We often see employees as the weakest link in cybersecurity; as if they are simply careless. 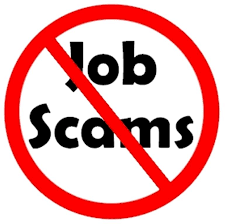 But stories like this prove that anyone can fall prey to a scam. 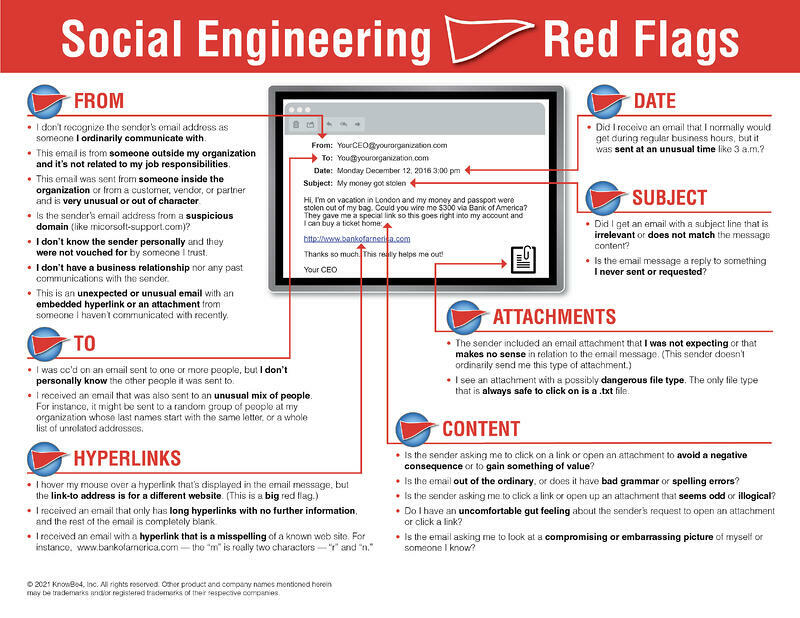 It’s the very reason why every employee – from the lowest in the ranks to the highest – should go through Security Awareness Training to elevate their understanding of how these scams unfold (regardless of how credible they appear) and how to spot them (hint: the PDF application was the big red flag in this scam).